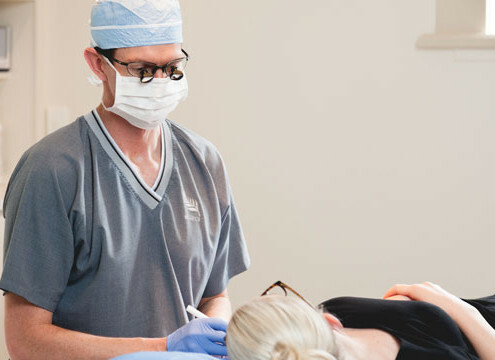 Should I go Overseas for my surgery? 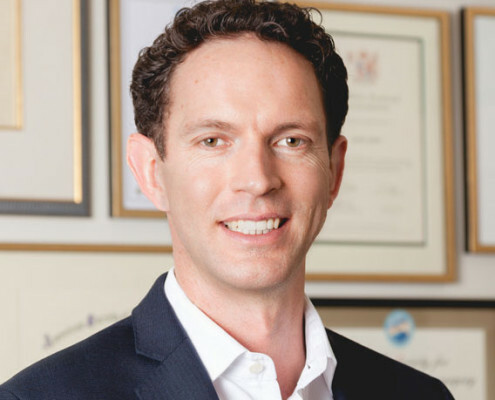 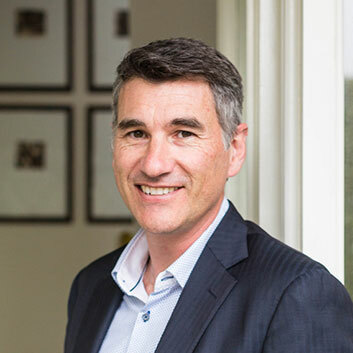 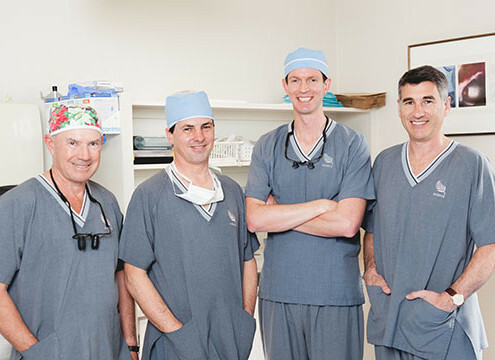 https://plasticsurgeons.nz/wp-content/uploads/2015/09/photo-main-surgeon-jonathan-wheeler-suit-2.jpg 568 568 NZIPCS https://plasticsurgeons.nz/wp-content/uploads/2015/09/nzipcs-logo.png NZIPCS2016-06-22 13:01:592016-06-22 13:01:59Should I go Overseas for my surgery? 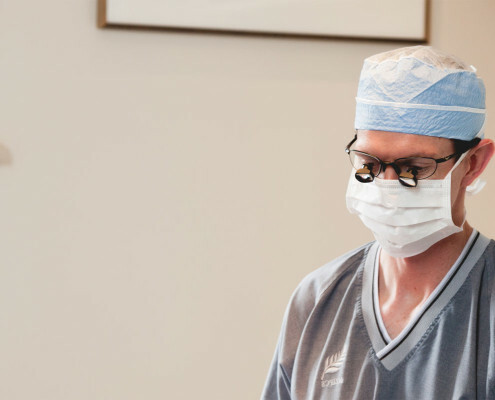 What Do Patients Want After They Have Experienced Massive Weight Loss? 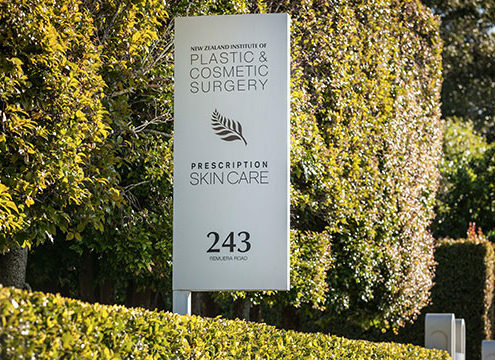 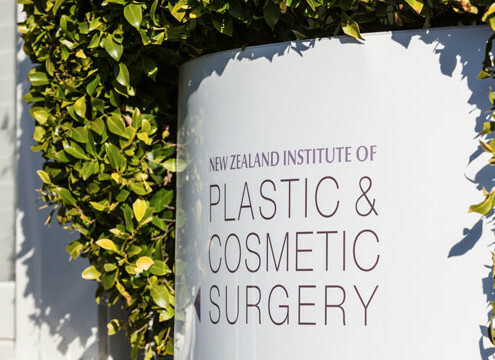 https://plasticsurgeons.nz/wp-content/uploads/2015/09/photo-banner-surgeons-bg-3.jpg 800 2000 NZIPCS https://plasticsurgeons.nz/wp-content/uploads/2015/09/nzipcs-logo.png NZIPCS2015-11-19 12:17:102016-02-24 12:22:18What Do Patients Want After They Have Experienced Massive Weight Loss?